Right Truck or Van for Every Pickup! Available 24-hrs a day, 7-days a week! Experts in Time Sensitive Deliveries. Live Agents Standing By… No Automated Systems! 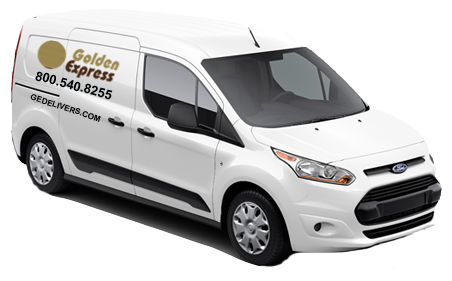 Since 1990, Golden Express has provided courier, freight, trucking, and other logistics services throughout the Bay Area. 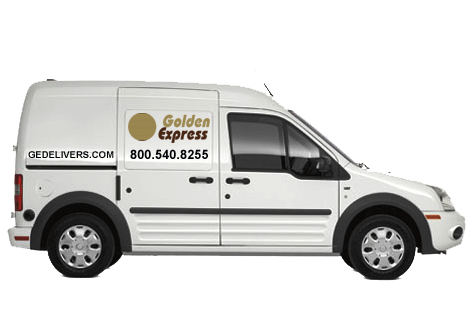 We provide excellent always-on-time service for firms, companies, hospitals, centers, groups, retailers, and labs throughout Northern California. 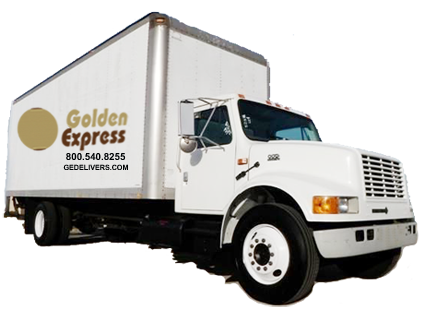 Safety and Liability – Golden Express understands that materials being delivered are extremely sensitive in nature. 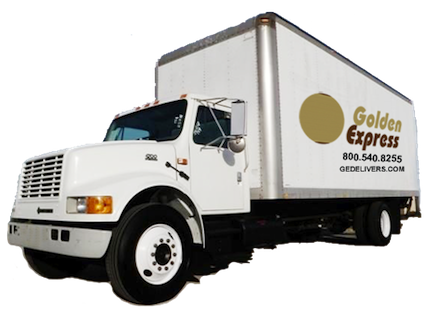 We only use drivers that are employed and trained by the company. Professionalism – Signatures, time, and date are recorded at each location for enhanced security and record keeping purposes. No independent contractors. All drivers are uniformed, groomed and wear identification. Competitive Rates – No hidden fees. Quick and convenient calculator,and downloadable rates table. Fleet – A vehicle for whatever your needs may be. Always Available – 24/7 365. Community Activism – We understand the importance of giving back. 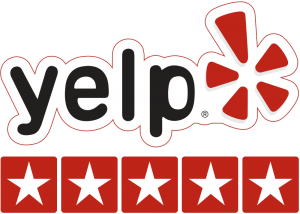 Palo Alto, Mountain View, Redwood City, Morgan Hill, Santa Clara, San Jose, San Carlos, San Francisco, Fremont, Oakland and all surrounding cities throughout the Bay Area - Northern California.